(This site is not affiliated with FACEBOOK) A Facebook business page is a great way to attract and interact with your customers. With a facebook business page you can promote your business through one of the fastest growing websites on the planet. The difference with facebook fan pages is that users actually choose to subscribe to your updates, therefore receiving updates on new products, specials or deals that you may be offering that the customer is actually interested in. 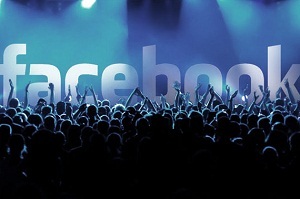 We can run effective facebook advertising that directly targets your demographic. 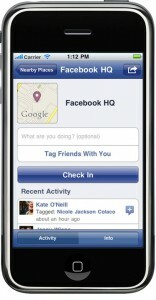 The advertisement appears in the facebook user stream based on the interests that they have. This is an invaluable tool to generate new customers and promote your business. Many business owners do not have enough time to manage their facebook page. That’s were we can help! We can create, manage and post updates on your behalf, freeing up your time to get on with the business of running your business. Most people are accessing the Internet now through mobile devices when they are away from home. By having a facebook fan page you can send updates directly to your fans while they are out and about keeping them informed and updated about your business. This trend is only going to increase. If you are not running an effective facebook campaign, you are missing out on some fantastic opportunities to develop your business! You may have seen these around the place, but if you haven’t you surely are going to see a lot more of them in the future. A Qr Code is an image that is scanned by a smart phone with a free app that you download and install on a phone. It links to whatever you like and is a great way to promote your facebook page or website anywhere you display it! 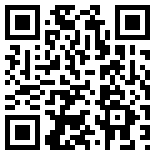 We can create a Qr Code for your facebook page and also for your website as part of our service. You would then display your Qr code on the counter of your business place or in the window so as people can discover information about your business easily! 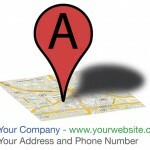 I f you haven’t already got a Google places we will create one for you. If you have an existing Google places we can update it to make it more effective! The advantages of having a Google places is that people can call you straight from your maps listings and get directions to your place of business. We will also create you a Google+ listing that will also give you an impressive online presence that will come up in Google when people search for your business. We can create you a high quality youtube clip and a youtube channel that promotes your business or products in one of the most popular formats today! We will come to your business location and create a real life video that tells your customers all about you and the services you provide. People love to watch youtube clips and this format is a must for any business that really wants to make an impact in todays marketplace! Prices vary depending on the level of service you require. Prices may vary in relation to the amount of content that we have to generate, if you don’t have images, or information about your business we will create them for you! 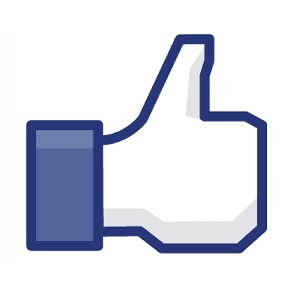 Start boosting your business on facebook!